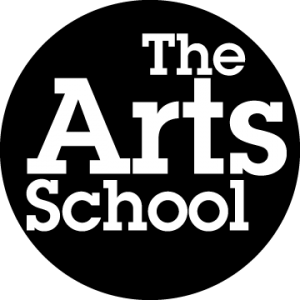 Two years ago, whilst pregnant with my son and daydreaming about the future, I bought the domain name of The Arts School. One year ago I met Sam and we had the idea to combine our ideas at her lovely space and The Arts School was born! Its been a busy year and as we start our last round of 6 week drawing courses, and our one year exhibition I thought I would say thanks to everyone that has supported us, and tell all your friends about us! I hope you enjoy some photos of the fantastic work created by our lovely students. I will also be at Brighton Marina Market this Sunday if you want to come and say hello! Next Post Come and see me work!